People are talking about CCTV installations but we all know, wherever they are placed, most of the times either they are not working or they do not have a provision of recording. Other day, I was talking to a government school teacher, she told me half of CCTVs at her school are not working and other half are tempered by the mischievous students. Sometimes, students scribbled on the lens with a black marker. Sometimes, they cover them with a handkerchief; on other occasion, they even broke it with a ball. The idea behind CCTV systems is to reduce crimes. Are these cameras really helping in preventing crimes? Or, has it merely become a tool for catching a culprit? 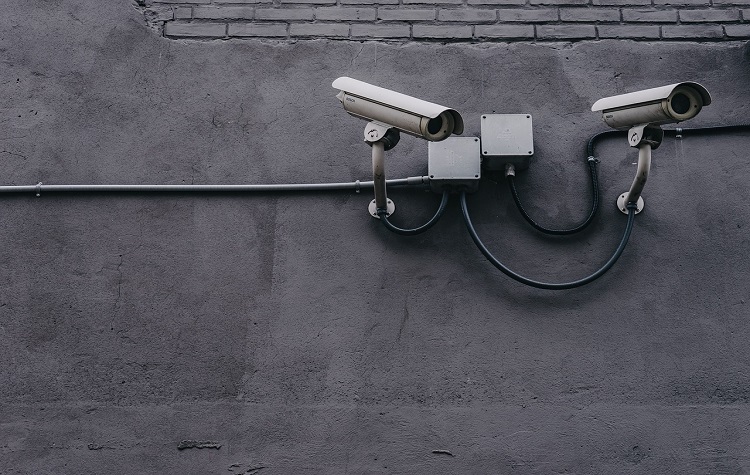 The government is working on a provision where it will be mandatory for all schools to have CCTV installations. But will the agencies ensure the cameras will be in working condition and will have recording facility in place? Even a prominent school like Ryan International had non-working cameras at its premises. The idea behind CCTV systems is to reduce crimes. Are these cameras really helping in preventing crimes? Or, has it merely become a tool for catching a culprit? Their effectiveness is yet to be seen. For cops, their task of nailing the culprit will become easier, but from parents’ perspective, it is a little solace. After all, school authorities are not going to review the recordings unless crime occurs and comes to their notice. Another technological innovation that has gained attention is the introduction of RFID cards. After a prominent school in Delhi introduced them, parents from other schools are also demanding that their wards’ schools should follow the suit. RFID automation is relatively new in the education sector, not only in India, but also worldwide. It is being mainly used in the west to deal with problems of truancy/absenteeism, where federal funding is linked with the attendance. It works much like a smart card to keep track of incoming and outgoing of a child from the school. Schools in west get funding for a child if he/she attends classes for that particular day. Though schools in India have no such compulsion to track attendance, it is certainly a matter a pride for them to get this cutting-edge technology in place. Before going for it, I suggest, we need to seriously look into how useful it is to serve our purpose. Is it capable to save a girl of a private school from a sexual assault whose teacher hushed up the matter when brought to her notice? Is it capable to save a boy who was slaughtered inside the washroom of a prominent school? No. Because the system would have done nothing more, but to show the kids were inside the premises of the school at the time of the assault. Will RFID cards/tags work while children are in transit or at playground? The data stored will have children’s details on the cloud. How can we be sure that this sensitive data won't be manipulated and will not pose a threat to a child’s security? Other important questions that are unanswered related to this technology are – will the technology work while children are in transit or at playground? The data stored will have children’s details on the cloud. How can we be sure that this sensitive data cannot be manipulated and will not pose a threat to a child’s security? These RFIDs are more like access cards which are being used by the corporates. We all know how employees help their colleagues by punching their cards in the system; it is highly unlikely students will not take advantage of the system.